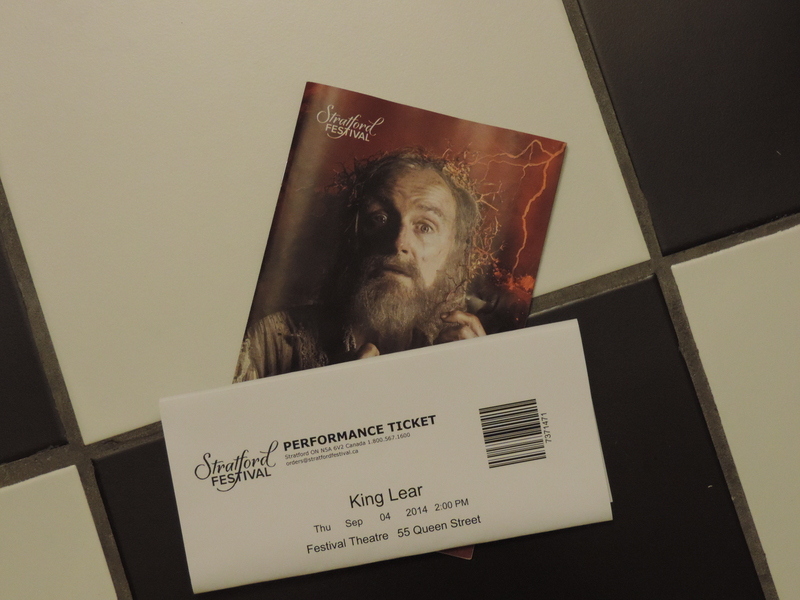 This was our second King Lear this year as well as the second one we have seen in Stratford. 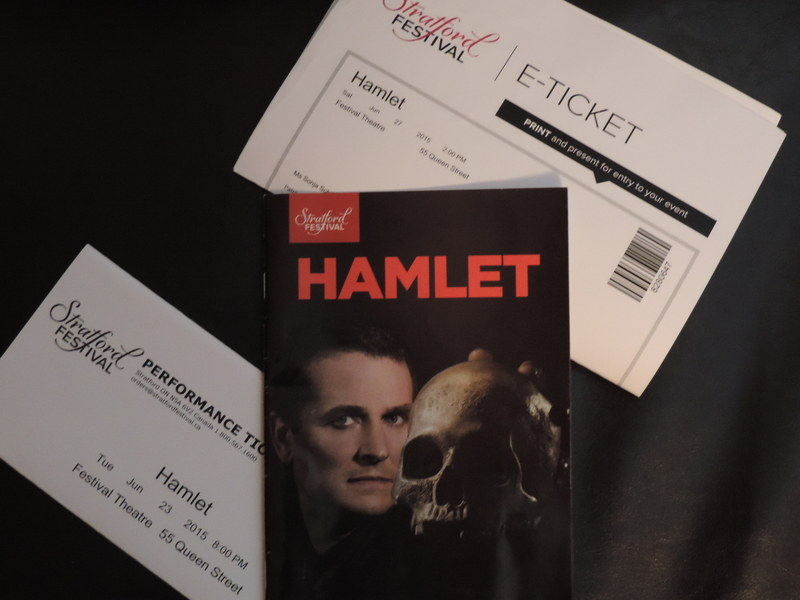 Even though the last time we saw this play here – also in the Festival Theatre – the production was underwhelming (no actor taking on the titular role should be allowed to direct it as well), it was never a question whether we wanted to see this production or not. Firstly, it’s Lear, secondly, the cast list is insane. Stratford regulars Colm Feore, Stephen Ouimette, Jonathan Goad, Scott Wentworth, Evan Buliung and Mike Shara on one stage was just too good to pass up. Speaking of insane: not only is this version of Lear definitely cookoo (in contrast to Simon Russell Beale’s who was suffering from dementia), but so are the performances. 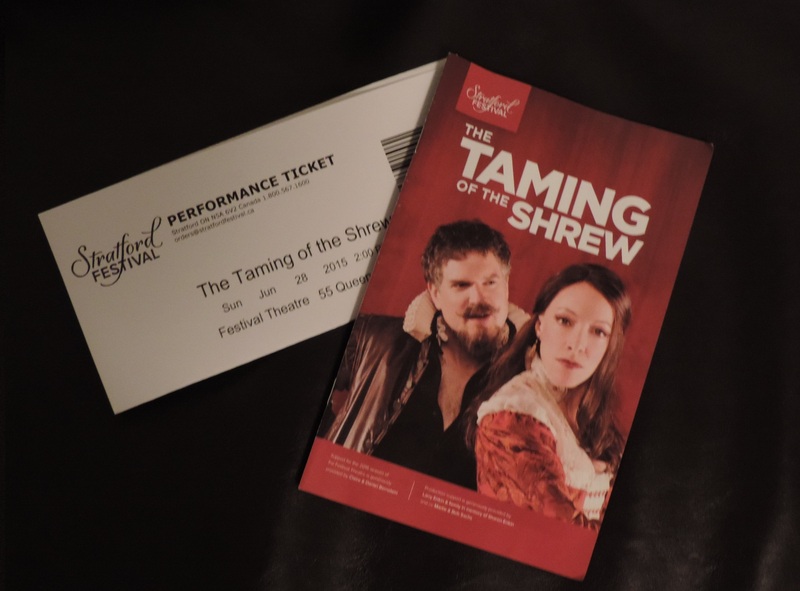 I’ve seen Colm Feore in a lot of Stratford productions before, but this was an entirely different league. No matter if he was angry, mad or desperate, he was always absolutely believable. Little touches like the left boot not being pulled up properly after the journey from Goneril to Regan helped illustrate the downward spiral. It was great to see Scott Wentworth again, who was superb as Gloucester as well as Stephen Ouimette as a nicely understated fool. Actually, Jonathan Goad (still my favourite Iago) as Kent was a lot funnier than the fool. The thunderstorm before and after intermission was extremely well done (and went on more quitely in the auditorium throughout the break). The only issue with it was that some people in the audience around us had trouble hearing what was being said on stage and yelled over the noise to ask each other who was on stage and what they were saying, so the actors were drowned out by those ‚considerate‘ folks.